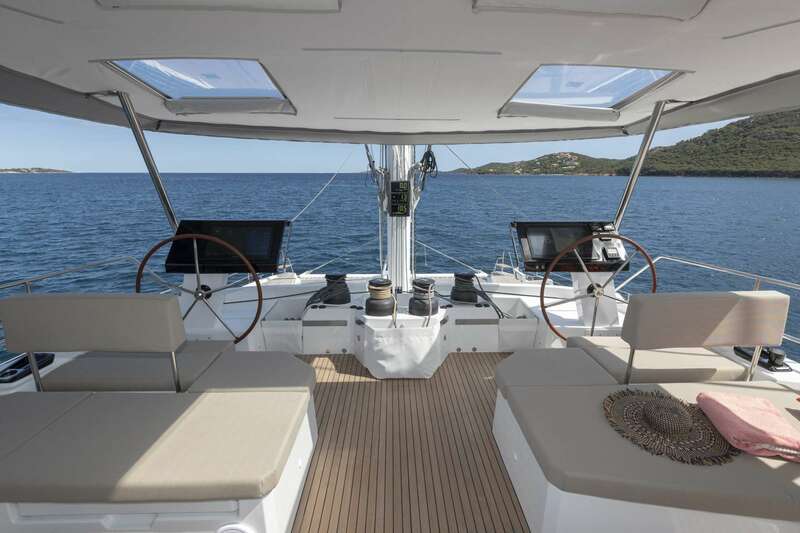 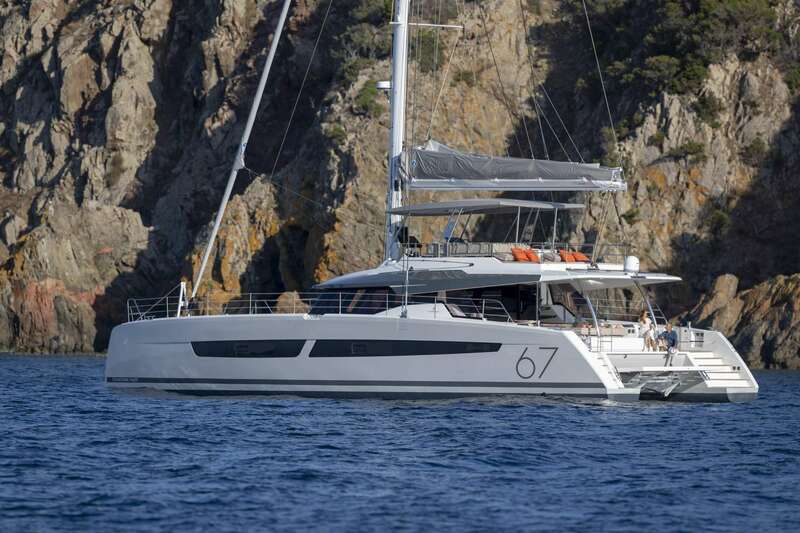 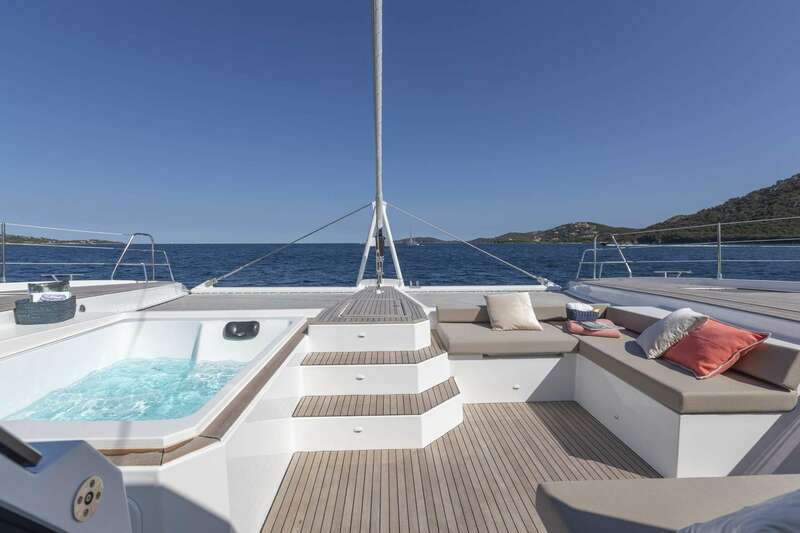 NUMBER ONE is a 20,46 m / 66,80 ft sailing catamaran yacht, offering luxurious charter vacations in the Mediterranean. 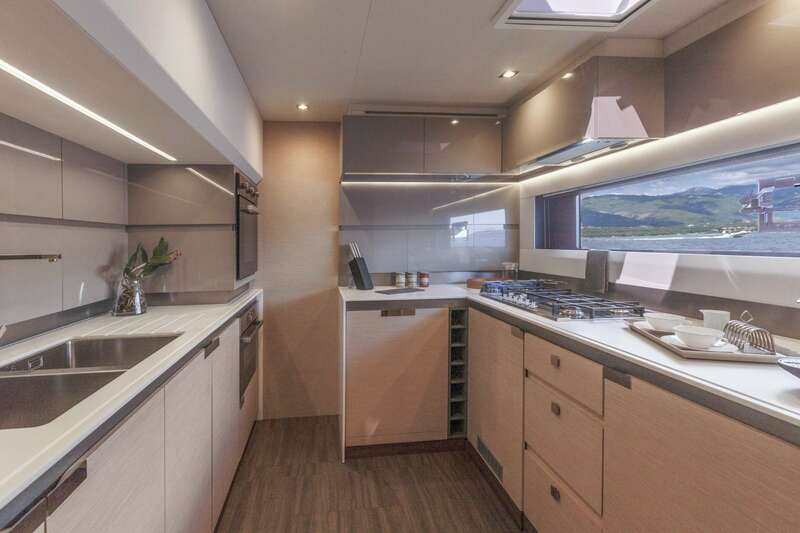 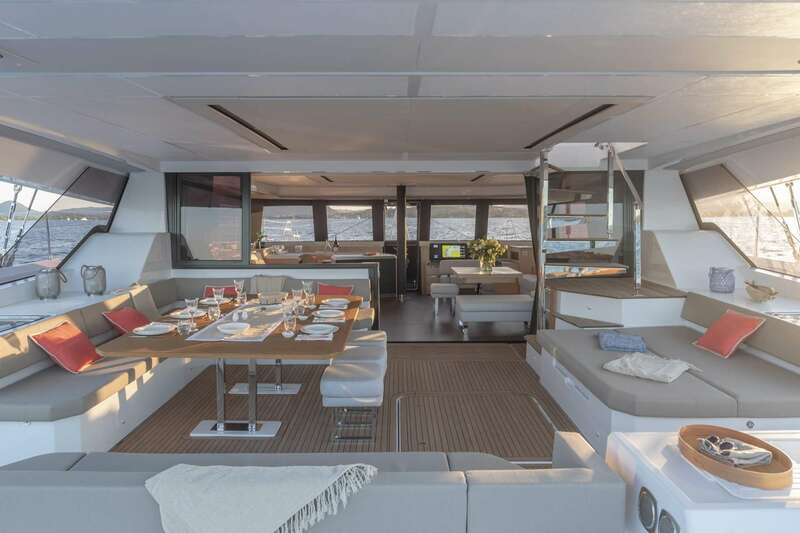 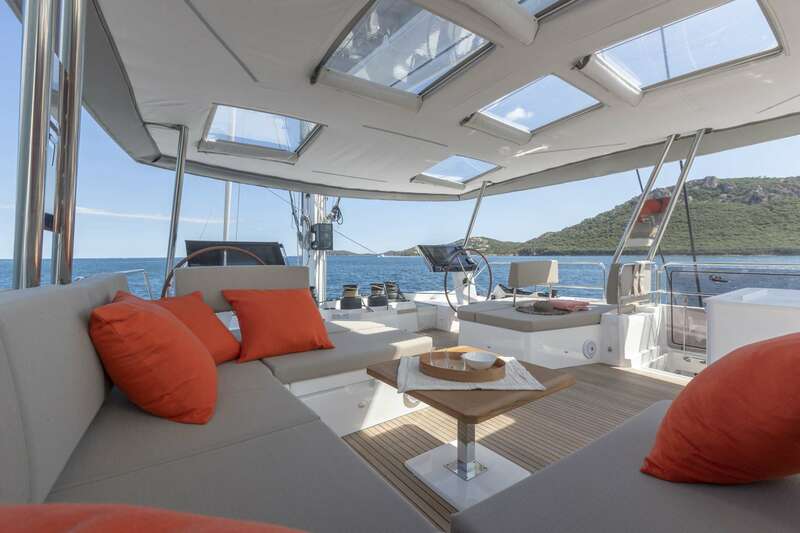 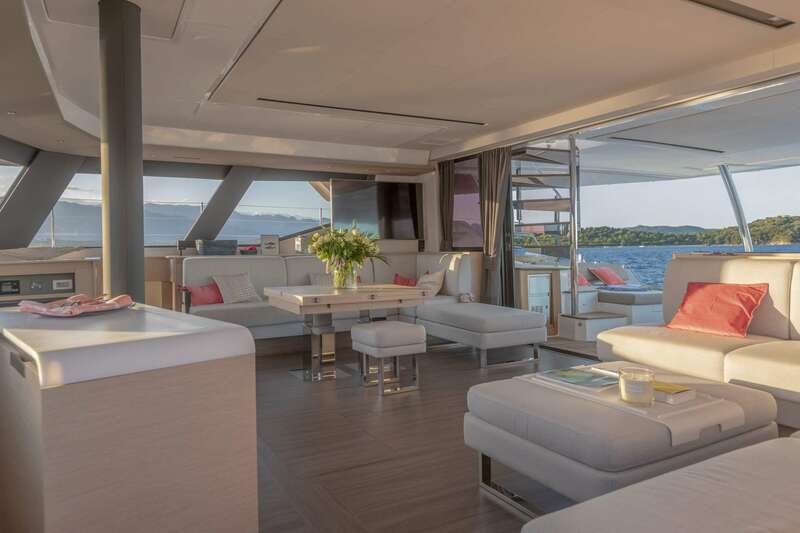 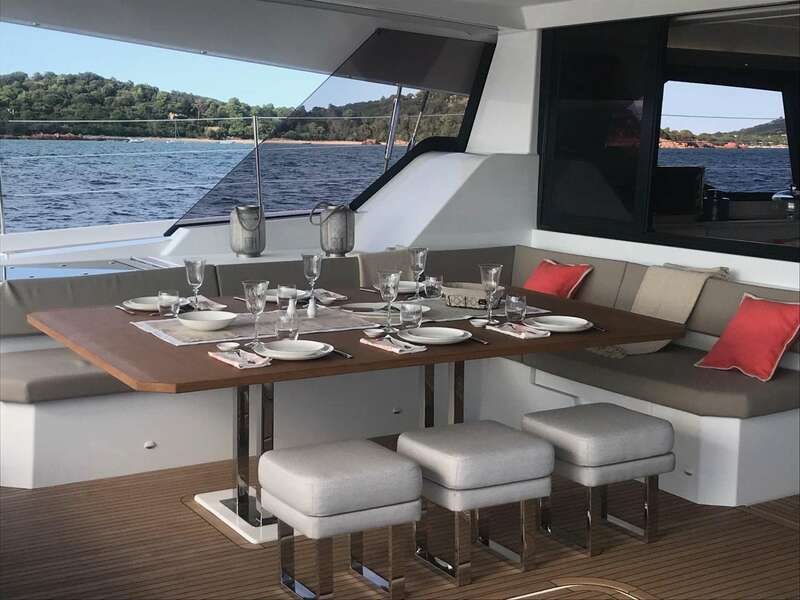 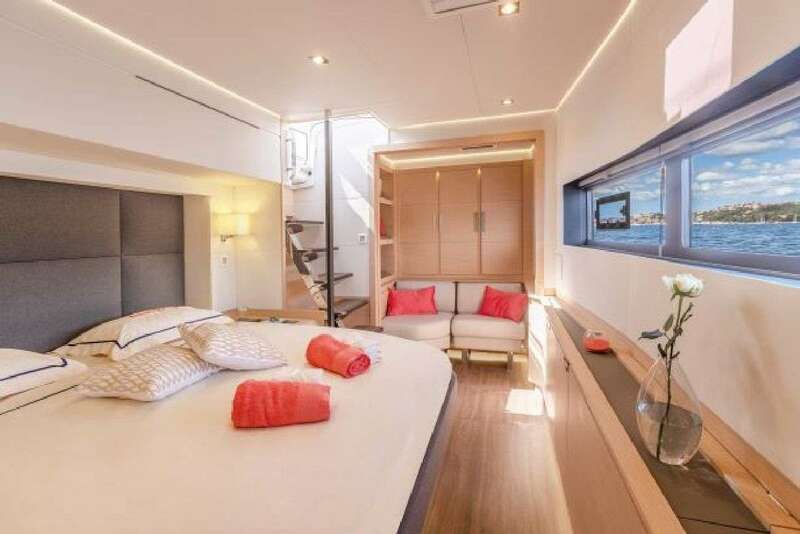 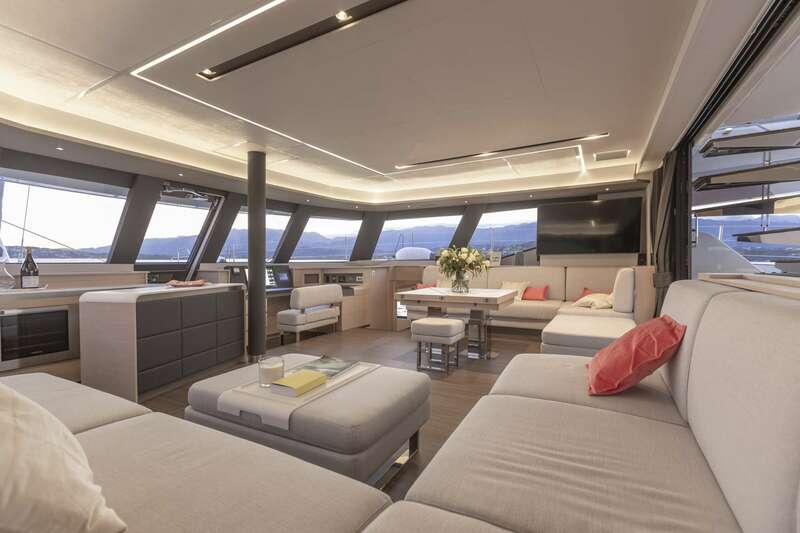 She is able to host up to eight guests overnight in a four-cabin layout. 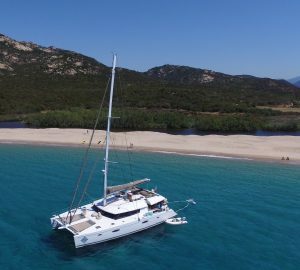 There is a professional and friendly crew of three on board, ensuring a truly relaxing time on your holiday. 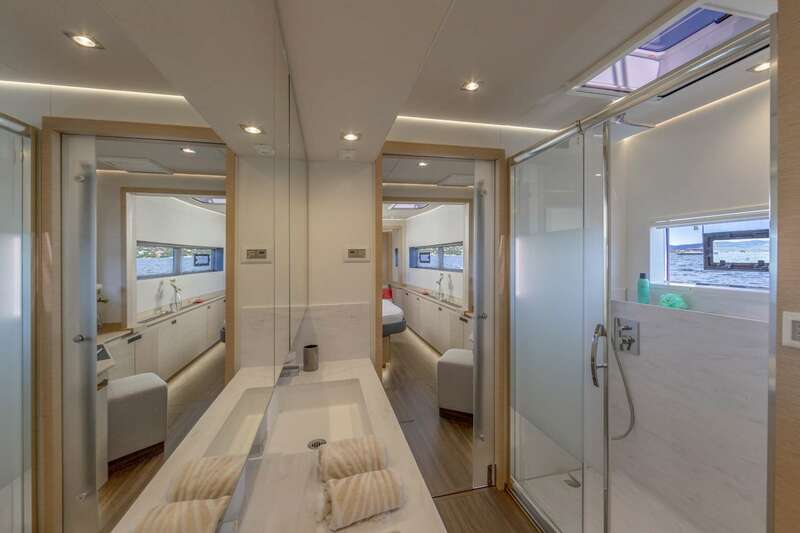 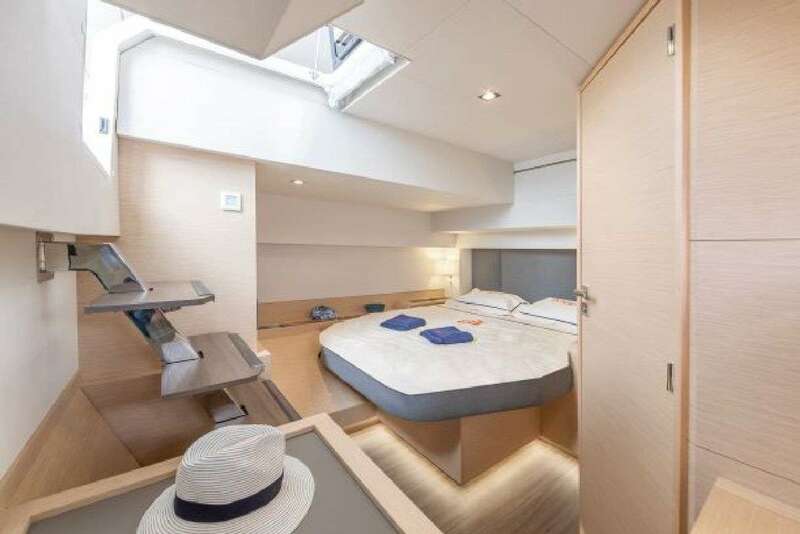 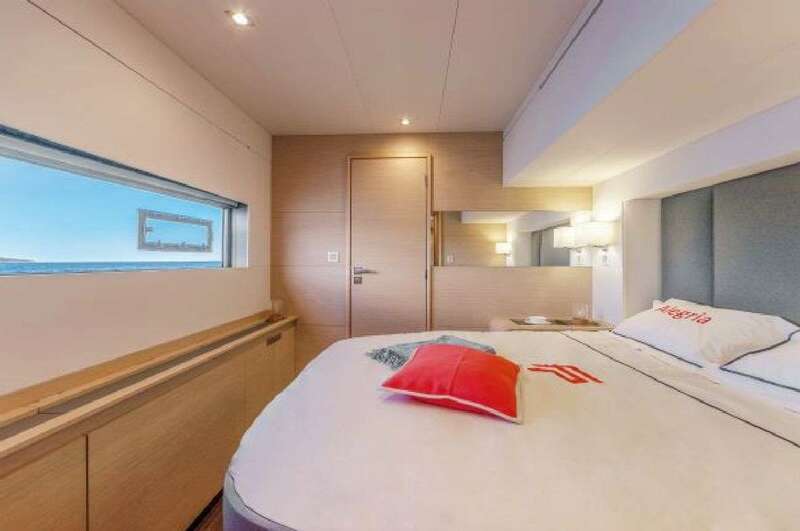 Four cabins offer accommodation for up to eight charter guests overnight, all cabins have their own ensuite bathroom, as well as TV and DVD.